June 13, within the framework of the days of Kyrgyz culture, an international roundtable. 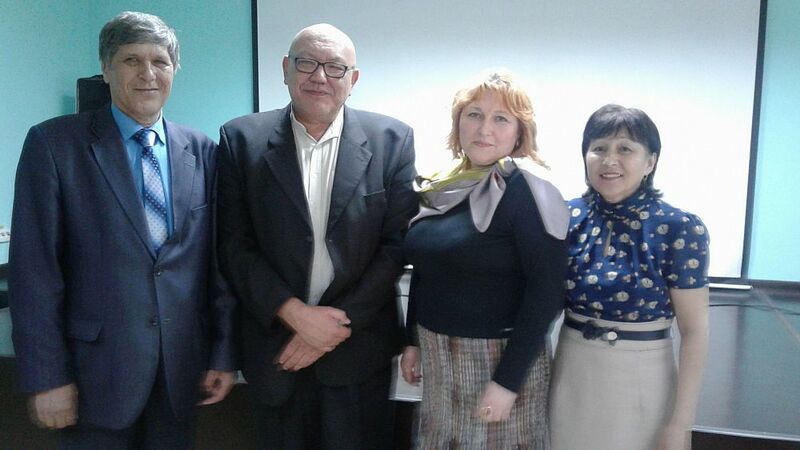 "The World of Chingiz Aitmatov" dedicated to the 90th anniversary of the great writer’s birth was held in Chelyabinsk . The opening ceremony was attended by the guests of honor: Askar Chingizovich Aitmatov, the writer's son, diplomat, ex-Minister of Foreign Affairs of the Kyrgyz Republic Assol Moldomatova, public figure, academician of the Eurasian Academy; Kubat Otorbaev, the ombudsman of the Kyrgyz Republic, and Cholpon.Isanaeva, the attaché of the Consulate General of the Kyrgyz Republic in Yekaterinburg. The organizers of the roundtable were the City Administration of Chelyabinsk, the Assembly of Peoples of the Chelyabinsk region, the Kyrgyz national and cultural autonomy “Mekendeshter”, and the Eurasian Commonwealth Foundation. 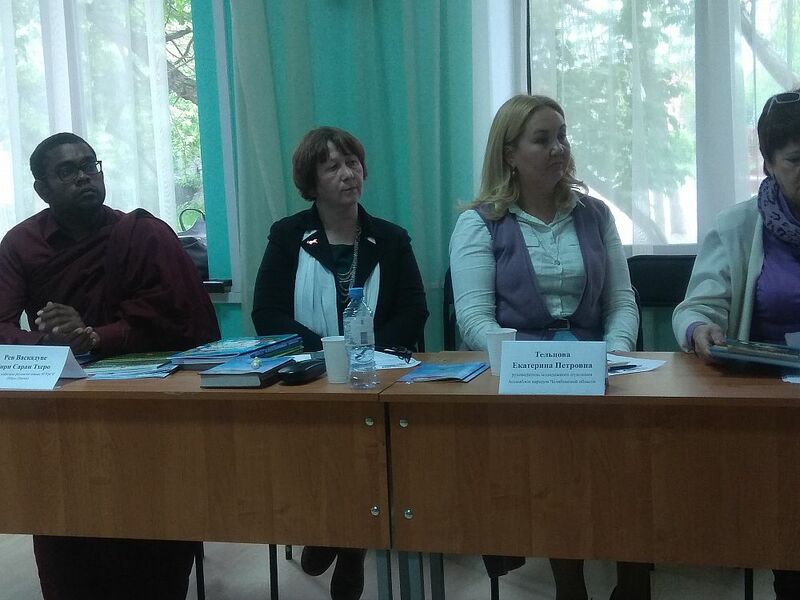 The participants of the roundtable were greeted by Zyina Bakirova, the head of "Mekendeshter" autonomy. 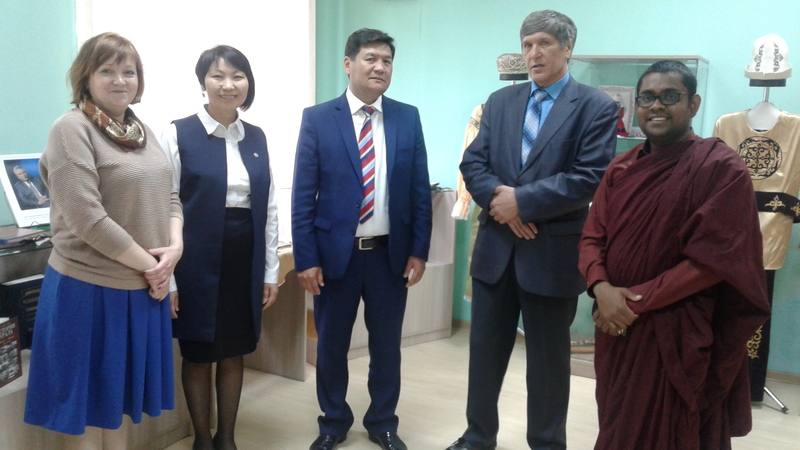 She noted that "the works of Chingiz Aitmatov are imbued with understanding of the life of a common man. Everyone could find something in his books particular only for him or her. You can endlessly turn to the depths of the mythological and epic motifs that are present in Aitmatov’s works. Continuing her thought, Sergei Bredikhin, the director of the Center for National Unity and an expert of the Eurasian Commonwealth Foundation, "would help once again touch the unforgettable works of Chingiz Aitmatov, better understand the greatness of his personality, and discuss the relevance of studying his works in relation to the problems and challenges of today's world ." 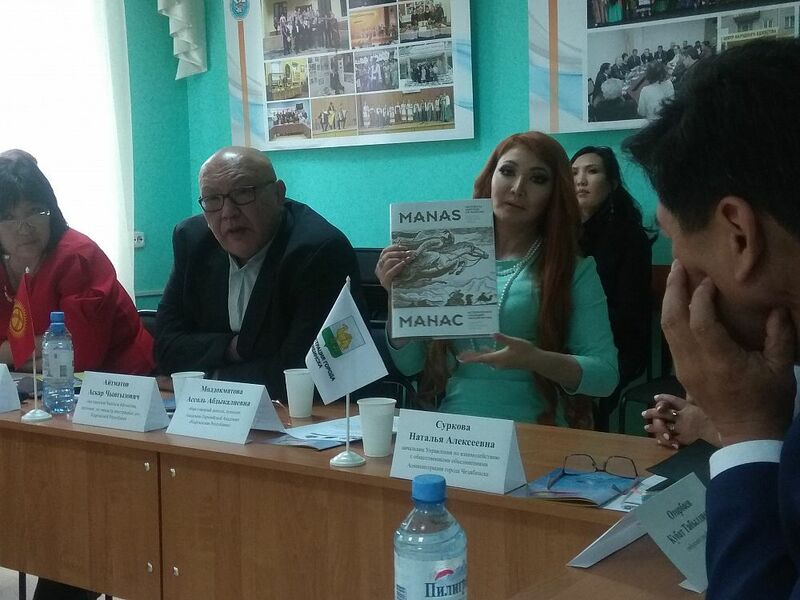 In their speeches, the roundtable participants were unanimous in the opinion that Chingiz Aitmatov was a great writer who had made a tremendous contribution to the development of the cultural environment of the world civilization. He is rightfully recognized as a planet-wide person. Iin her report on the evaluation of the universal importance of the literary heritage of Chingiz Aitmatov and his significance for the peoples of Central Asia, Irina Okolnishnikova, the vice president of the Eurasian Commonwealth Foundation, noted that he "was the pride of all the peoples of the world. It is significant and symbolic that representatives of different nationalities consider Chingiz Aitmatov to be their national writer ". According to the Russian expert, "Chingiz Aitmatov's books absorbed the culture of Central Asia and the best traditions of world classics. Aitmatov’s literary heritage can be called philosophical to the full extent, and over the years it is becoming more and more in demand, demonstrating its spiritual and energy power and true wisdom on the background of geopolitical challenges of our time." 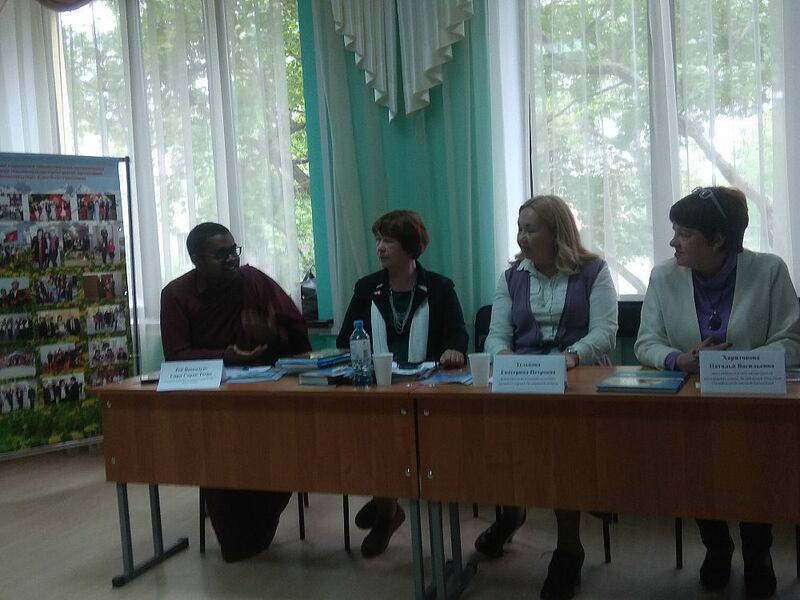 The head of the youth branch of the Assembly of Peoples of the Chelyabinsk region, an expert of the Eurasian Commonwealth Foundation Ekaterina Teltsova , чтоstressed. "For readers, Aitmatov still remains a Russian writer and philosopher beyond time. And the Russian language is as close to him as his native Kyrgyz. Chingiz Aitmatov said, "When I asked what language I think in, I do not even know what to say. Both of these languages ​​for me - like the right and left hand - are a gift of history, a gift of fate. " The participants of the roundtable agreed that the humanistic ideals of Chingiz Aitmatov, which placed human spirituality at the center, the ability to preserve the memory of centuries, the cherished attitude towards one's roots, one's past, kindness towards people, and respect for one's own region, are more than ever in tune with the value orientations of Eurasianism.